Burke Ramsey speaks on sister's death for the first time. Twenty years ago this December, 6-year-old beauty queen JonBenét Ramsey was discovered strangled in the basement of her parents' Colorado home. 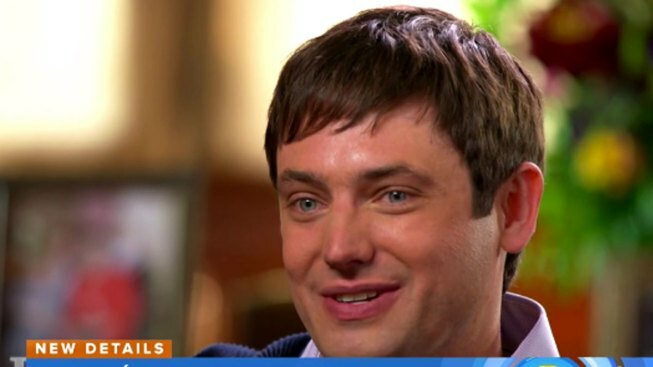 Now, her older brother is speaking out about the murder for the first time in an in-depth interview with Dr. Phil McGraw. "Today's" Natalie Morales caught up with Dr. Phil and learned what Burke Ramsey, who was just 9 at the time of JonBenét's death, had to say. "For 20 years he has been off the grid. And my impression is he's socially awkward," McGraw said of Burke, who, along with his parents, lived under a cloud of suspicion relating to the unsolved murder. "People are going to be very interested in his demeanor, and they're going to find his demeanor atypical. He might be talking about some pretty dark aspects of this story and smiling while he's talking about that," McGraw said.